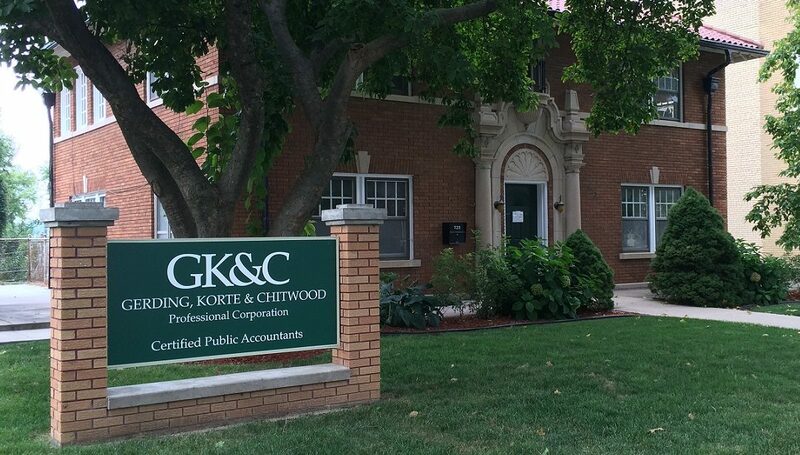 Gerding Korte & Chitwood CPAs was founded in 1981 by Bob Gerding, Fred Korte and Joe Chitwood in Boonville, Missouri. By 2011, when they celebrated their 30th year in business, the firm had grown to include offices in both Boonville and Columbia, Missouri. You will find all our staff at Gerding Korte & Chitwood CPAs to be friendly and professional. Please feel free to contact any one of our team to assist you with your business or personal accounting needs.